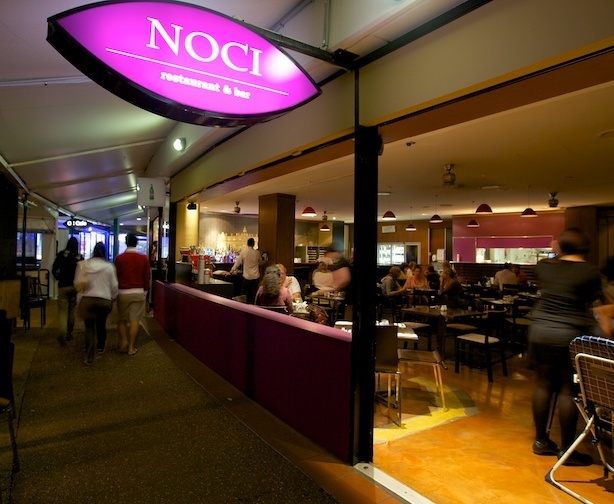 Noci Restaurant is an Italian inspired located in the picturesque Raby Bay Harbour Marina in Cleveland. 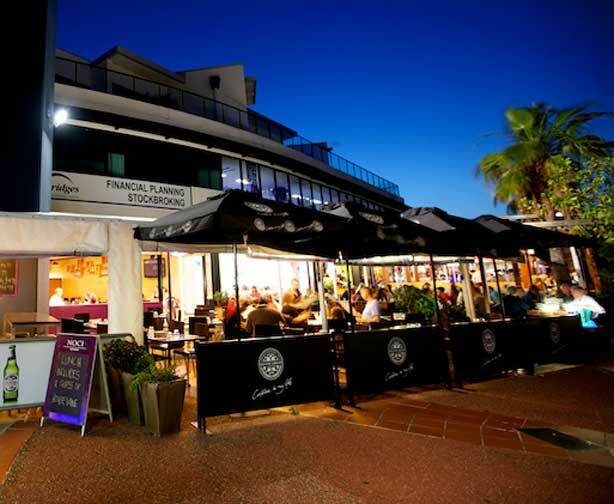 It specialises in Italian cuisine and offers a wide selection of beer and wine. The restaurant is open 7 days a week for lunch and dinner. We are also open on weekends for breakfast. 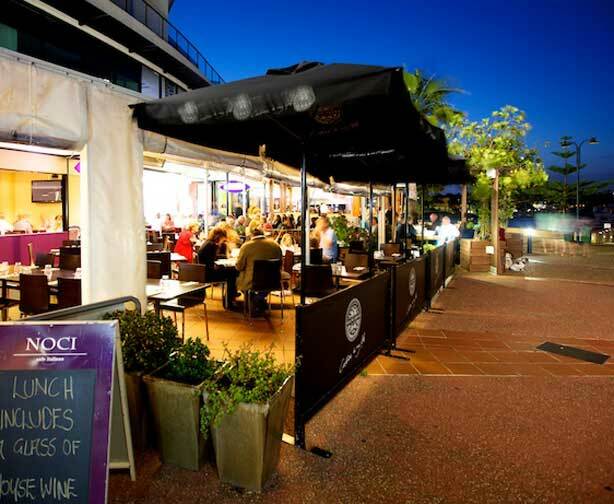 Our restaurant has an alfresco dining area which is perfect for enjoying our view of the marina. 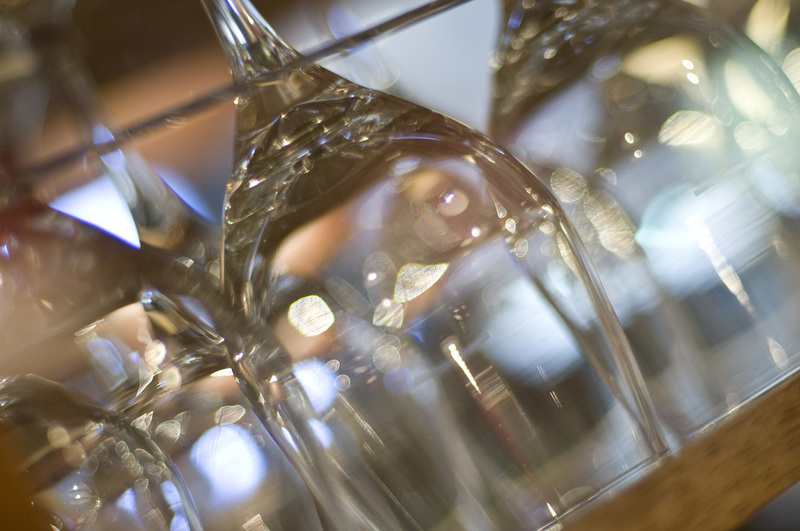 It also makes for the perfect venue for any functions. 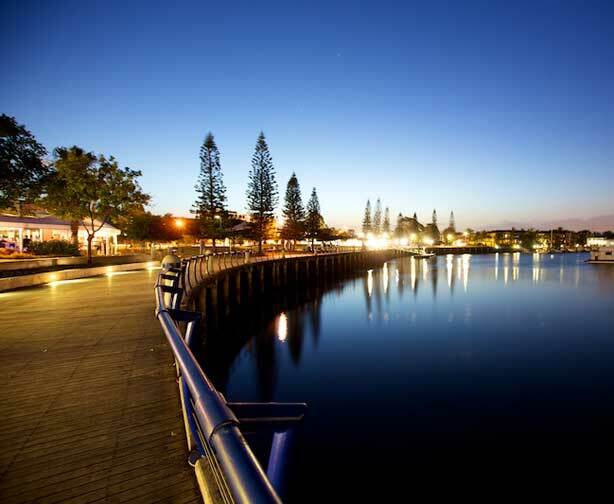 Call us today on (07) 3286 9998 to make an enquiry or booking.